Football great, Rayfield Wright, is a retired offensive tackle for the Dallas Cowboys Football League and a member of the Pro Football Hall of Fame. 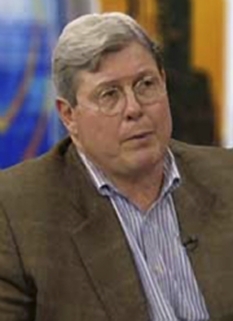 For thirteen seasons, Wright played 166-games, started at right tackle in six NFC Championship games, and played in five Super Bowls, winning two of them (Super Bowl VI and Super Bowl XII). He earned his first of four All-NFL honors in 1971 and was voted that same year to the first of six straight Pro Bowls. 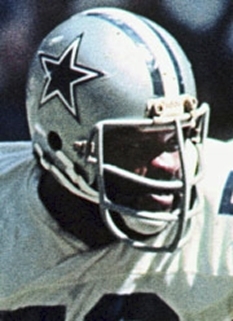 Wright was named first- or second-team All-Pro each season from 1971 through 1976, earned three All-NFC honors, and the Cowboys led the league for total offense five times (ranked 6th all-time at retirement in 1979). His blocking (and leadership as the team's co-captain for 7 years) helped the Cowboys win 10 division titles and six conference crowns. In addition, Wright was named to the NFL’s All-Decade Team of the 1970s. Was voted the NFLPA NFC Offensive Lineman of the Year in 1972. 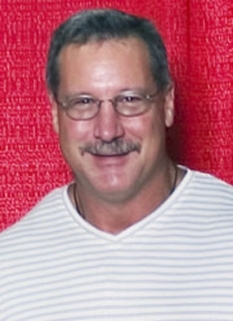 During his first three seasons Wright was used as a tight end, defensive end, and offensive tackle. In 1969 when right tackle Ralph Neely was injured, Coach Tom Landry decided to insert Wright into the lineup. His first opponent was future Hall of Fame defensive end Deacon Jones. "The Deacon is big and strong and mean," Wright was cautioned by his line coach. "Well," said the confident Wright, "so am I." Rayfield Wright's performance against Jones was good enough that before training camp opened in 1970, Landry announced that Wright would be his starting right tackle. One season later he was named All-NFL. Known as "Big Cat," Wright earned first- or second-team All-NFL honors six consecutive times (1971-1976). He was also selected to play in the Pro Bowl following each of those seasons. Wright's performance during the 1975 season was particularly impressive. 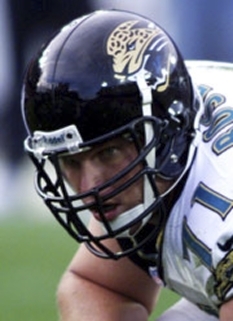 Coming off knee surgery, many questioned whether "Big Cat" would even play. Not only did he play, but he again notched All-NFL honors into his career belt. In postseason play he faced three legendary defensive ends - Hall of Famer Jack Youngblood, Pittsburgh Steelers L.C. Greenwood, and Minnesota Vikings Carl Eller - head on. Each time he rose to the occasion with exceptional play. "He was truly outstanding," Youngblood summarized of Wright's play in the playoff game. As for his performance against Eller, longtime Cowboys offensive line coach Jim Myers proclaimed that Rayfield "played as well or even better in that game." "An all-day fight with Rayfield Wright definitely is not my idea of a pleasant Sunday afternoon," Eller once offered. "I think he is pretty much of a composite of an all-pro tackle. He has size, strength, and quickness. The big thing in Rayfield's favor is that he has a lot of range. He moves faster than most tackles. He's just difficult to play against." Myers summarized Wright's overall career this way. "We tried to make a tight end out of Rayfield. Then we tried him on the defensive line. And then he made a great coach out of me." In 1992, Rayfield Wright served as an assistant coach to the Arizona Rattlers. Wright's post-football involvement with at-risk, inner city youth resulted in his appointment to the Juvenile Supreme Court in Arizona. 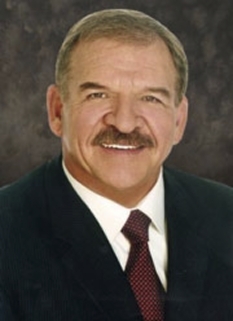 He also served as president of the NFL Alumni Chapter, “Caring for Kids” program in the mid-nineties. He philanthropic endeavors, including the non-profit "Kids 4 Tomorrow" organization he co-founded with some other NFL players, were featured in Volume 9 of the Philanthropy World Magazine, along with fellow former-Cowboy teammate, Cliff Harris. 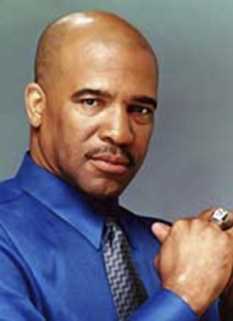 The Athletes International Ministries awarded him Hall of Faith Award in 1997. Rayfield Wright was inducted into the Georgia Sports Hall of Fame in 1988. 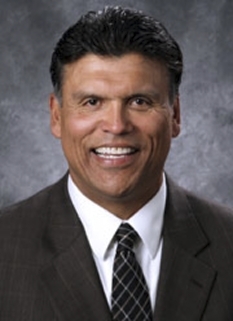 He was a member of the NFL All-Time Super Bowl Team in 1990 and received the NFL Legends Award that same year. He was inducted into the Texas Black Sports Hall of Fame in 2002. In 2004, Rayfield Wright was inducted in the Dallas Cowboys Ring of Honor. In 2006, he was inducted into the Pro Football Hall of Fame. DISCLAIMER: PFP Sports Talent Agency does not claim to represent itself as the exclusive agent for Rayfield Wright. PFP Sports Talent Agency is a booking agency that represents organizations seeking to hire pro athletes and sports personalities such as Rayfield Wright for speaking engagements, personal appearances, product endorsements and corporate entertainment. Fees on this website are estimates and are intended only as a guideline. Exact fees are determined by a number of factors, including the location of event, the talent’s schedule, requested duties and supply and demand. PFP Sports Talent Agency makes no guarantees to the accuracy of information found on this website and does not warrant that any information or representations contained on this website will be accurate or free from errors. We are often asked how can I find out who is Rayfield Wright's agent? 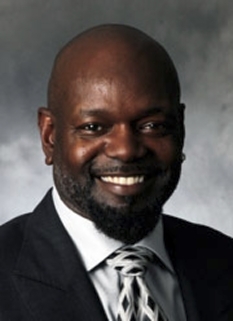 To find Rayfield Wright appearance fees and booking agent details, you can contact the agent, representative or manager through PFP Sports Talent Agency for speaking fee costs and availability. PFP Sports Talent Agency can help your company choose the ideal sports personality for your next marketing campaign. To hire Rayfield Wright for an appearance, speaking event or endorsement, contact Rayfield Wright's booking agent for more information.